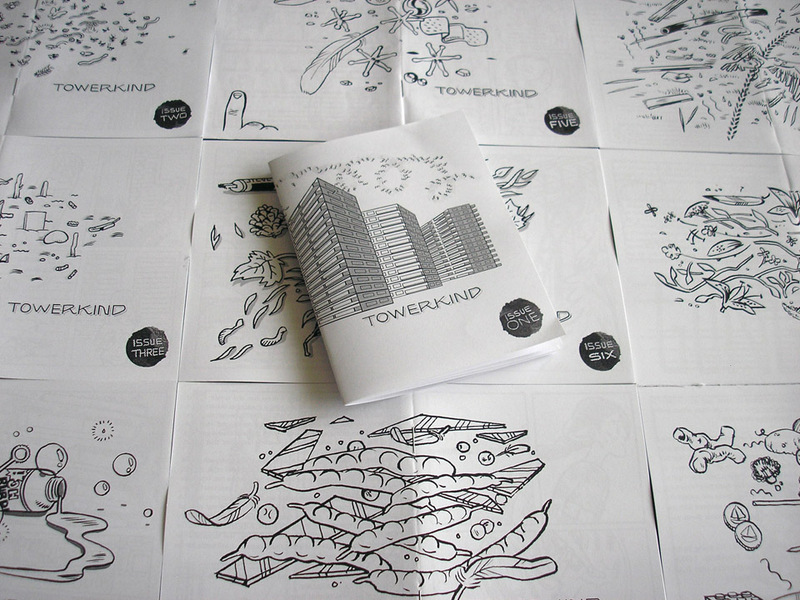 “Towerkind” is a mini comic series that combines both a gentle and bold vision that makes for some must-see comics. 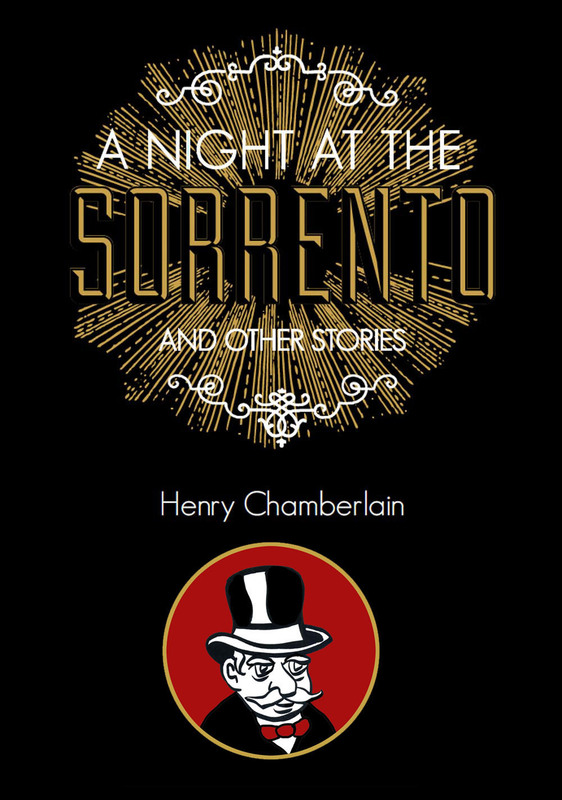 This is one really strange story with quite an assorted cast of characters. The supernatural elements bring to mind the work of M. Night Shyamalan. And the artwork is like from the ultimate Saturday morning cartoon, very jumpy at times and definitely worthy of your attention. St. James Town is a gritty neighborhood in Toronto, Canada. This is where Kat Verhoeven got her inspiration for her series. And it feels authentic in more ways than one. 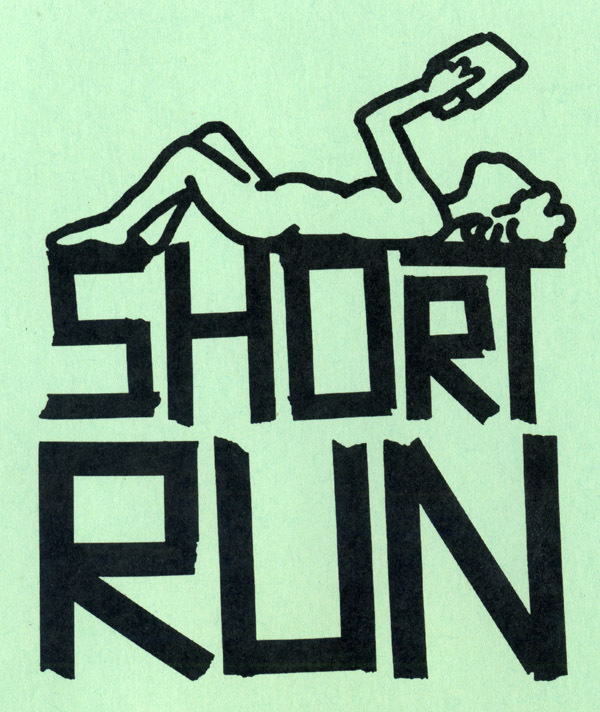 “Short Run” is a gathering of small press in Seattle with some added attractions this year. 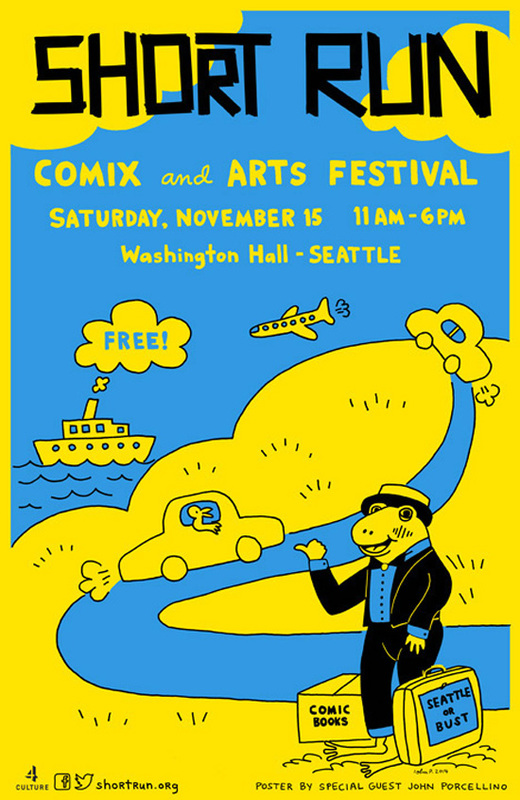 There’s the main event, the Short Run Small Press Festival at Washington Hall on Saturday, November 30, 2013. But, for those who want more, there’s plenty more starting with an event on November 1. 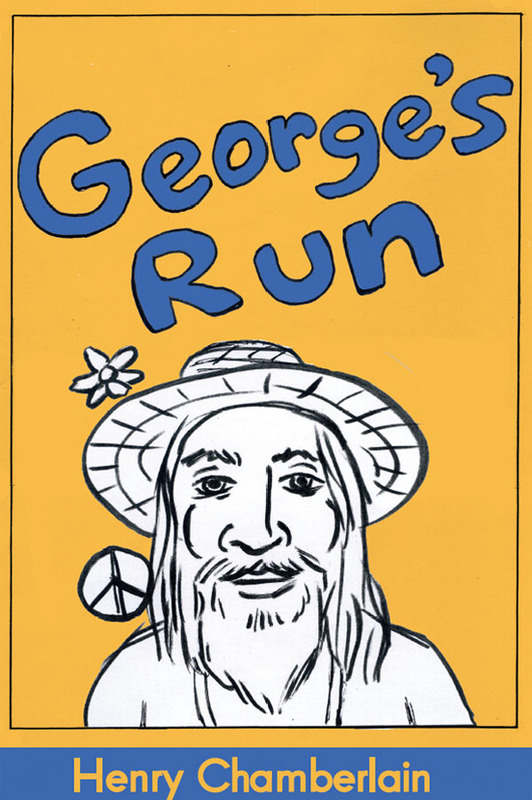 Check out the Short Run website for details here. J.T. 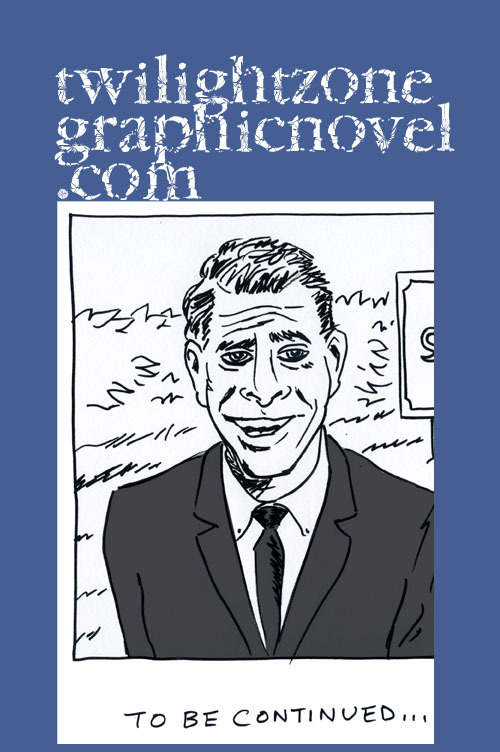 runs his own micro-publishing house and distributor, Birdcage Bottom Books, which you can visit here. You can find, “Digestate,” other works by J.T. 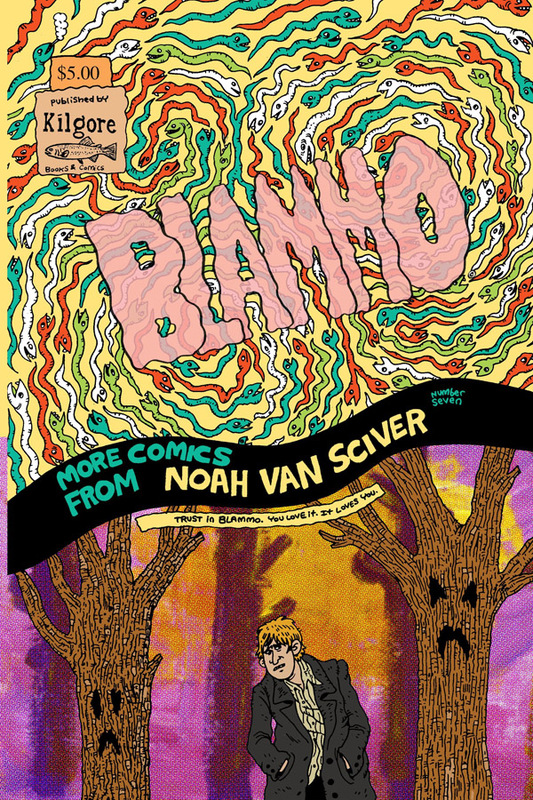 Yost, as well as other exciting comics talent like Victor Kerlow, a regular contributor to “The New Yorker,” and Noah Van Sciver, the author of the highly acclaimed debut graphic novel, “The Hypo.” And you can check out J.T. Yost’s professional site here. In this interview, we talk about the comics anthology, “Digestate,” which you can read a review of here. 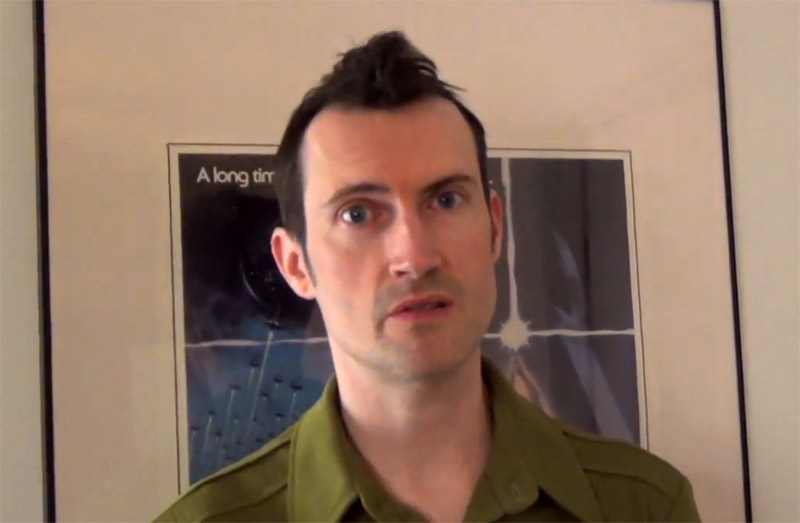 And we talk a bit about Alex Robinson’s contribution dealing with his eating disorder. 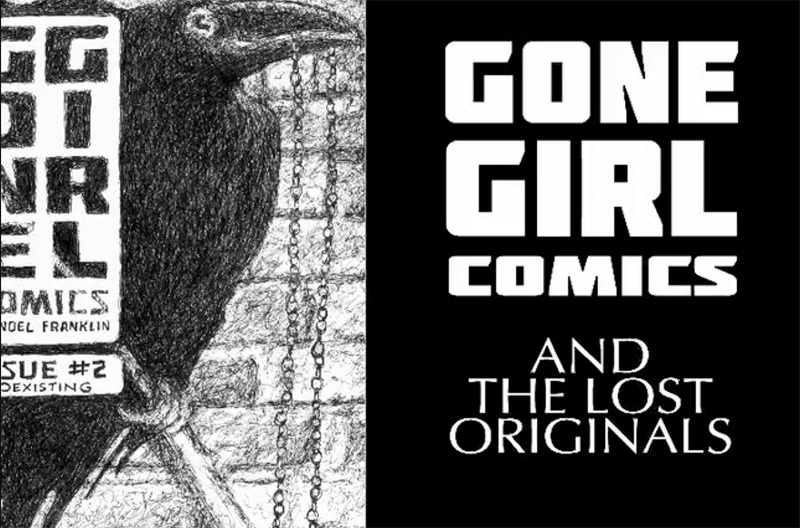 You can read the recent Comics Grinder interview with Alex here. J.T. 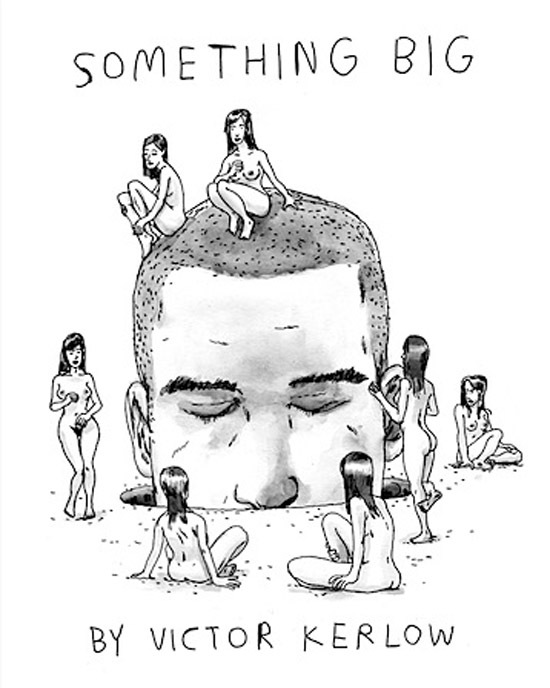 talks about the Kickstarter campaign for “Digestate,” his feelings about living in NYC, and comics in general. Towards the end of our interview, we talked about the future of comics which inevitably led to the great print verus digital debate. J.T. 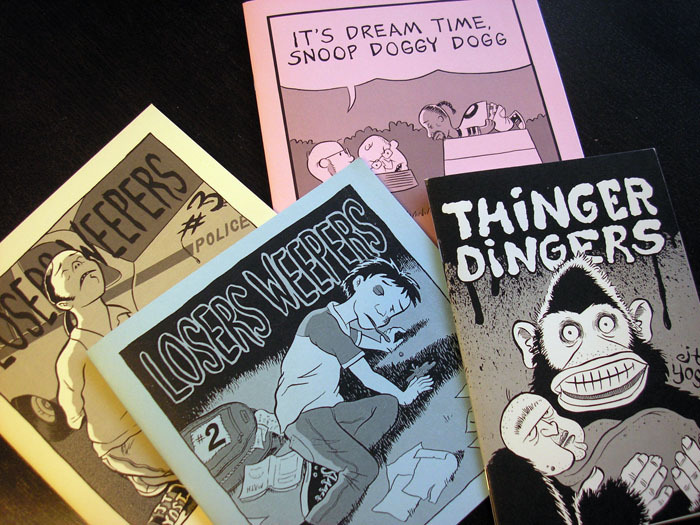 spoke to his love of hand-made mini-comics that make their unique case for print. 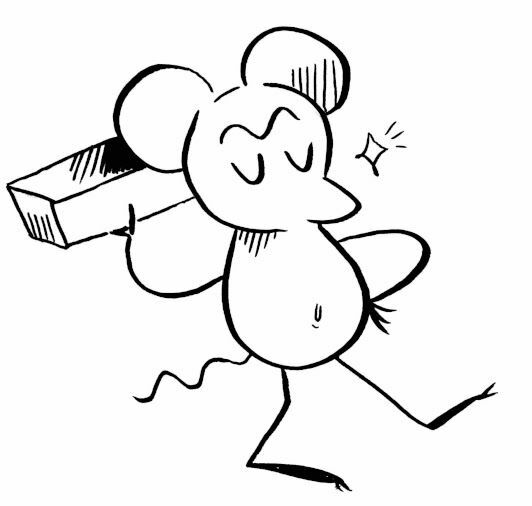 He then mentioned a favorite cartoonist, Hazel Newlevant, who can be found at Birdcage Bottom Books. Her work incorporates overlays and die cuts which can only be achieved through print. 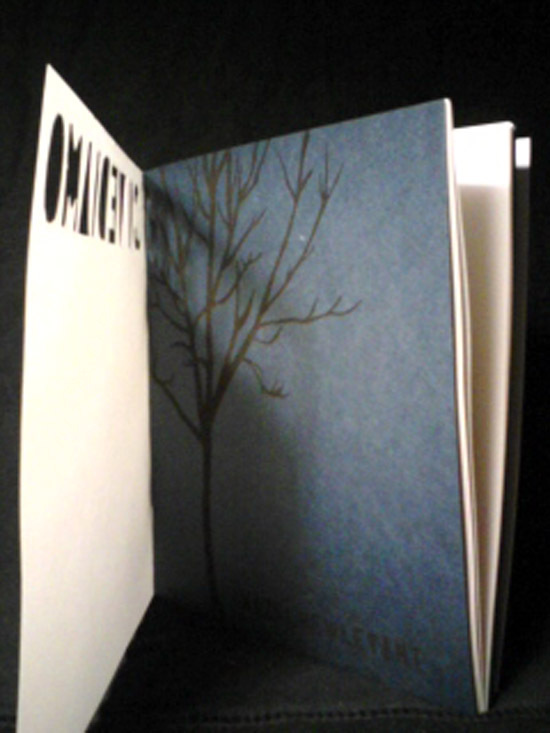 Her mini-comic, "Ci Vediamo," is printed on vellum which allows for images to be created when one page is layed over another. Viva print!